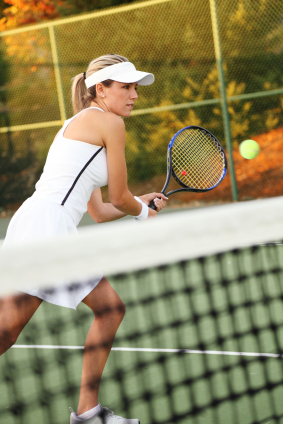 Recently, I had the pleasure of working with some exceptional tennis players. Each has left his/her home to enter the United States Tennis Association Player Development program. Talk about discipline! Their schedule is grueling but you’ll not hear complaints from any of them. They work hard, have a clear goal in mind and are so grateful to have been plucked by the USTA. We spent an evening of etiquette and life skills over a seven course four hour meal at a wonderful French restaurant. The questions they asked clearly showed their thirst for enhancement and self improvement. To all of you fine men and women, I salute you for your commitment and look forward to seeing you on television excelling in your sport!